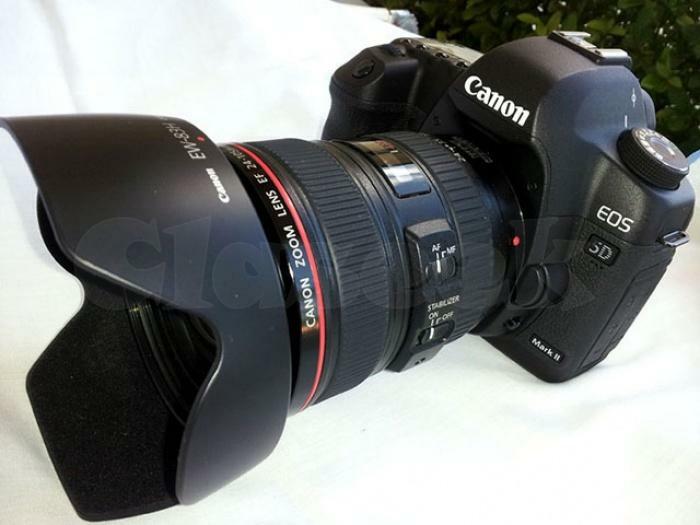 Canon EOS 5D Mark III DSLR Camera (Body Only) is a full-frame 22.3MP DSLR featuring exceptional still image and movie recording capabilities. 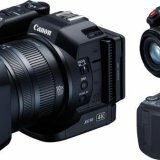 Integrating Canon's new DIGIC 5 Image Processor and 14-bit A/D conversion, this camera is able to produce superbly detailed imagery with immense low-light sensitivity that is further aided by an extended ISO range up to 102400. Image quality is further enhanced by the new 61-point high density reticular autofocus, including up to 41 cross-type AF points and 5 dual diagonal AF points for ensured sharpness. iFCL metering works in conjunction with the AF system and uses color information from scenes to produce accurate exposure readings using a 63 zone dual-layer metering sensor. 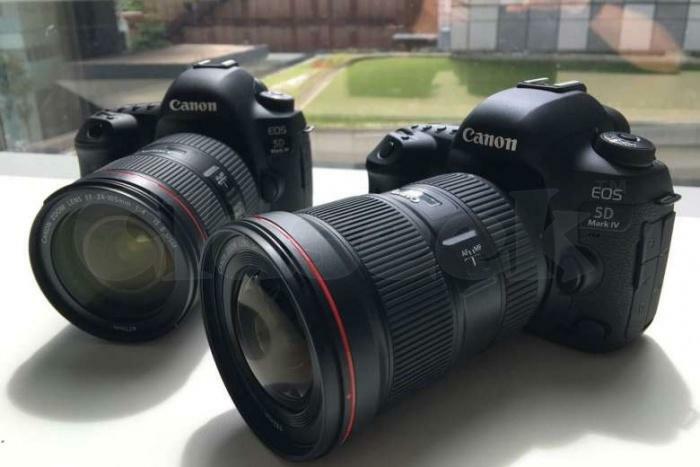 HDR and Multiple Exposure modes provide greater creative opportunities and help you to reduce the amount of post-production time needed to produce high quality imagery. 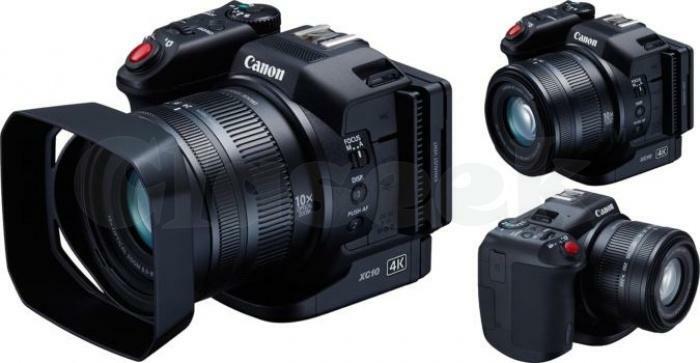 The 5D Mark III is also capable of recording full HD video with manual exposure control and in multiple frame rates, including 1080/30p and 720/60p. Still images can also be recorded up to 6fps. The Sigma 24-70mm f/2.8 IF EX DG HSM Lens is a large aperture standard zoom lens that is ideal for photojournalism and general pro photography. The lens covers focal lengths from 24mm wide angle to 70mm medium telephoto, with a bright viewfinder, and easy AF/MF all the way through. 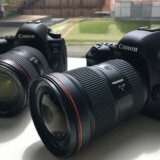 When used with Canon digital SLR cameras with APS-C size sensors, the focal length offered by this lens will be equivalent to 38-112mm, in 35mm SLR terms. For purchase enquiries, Contact our customer care representatives on the link found below, they are always available to give you the best and answer any quesstion, We don't back up after sales.